My oh my! 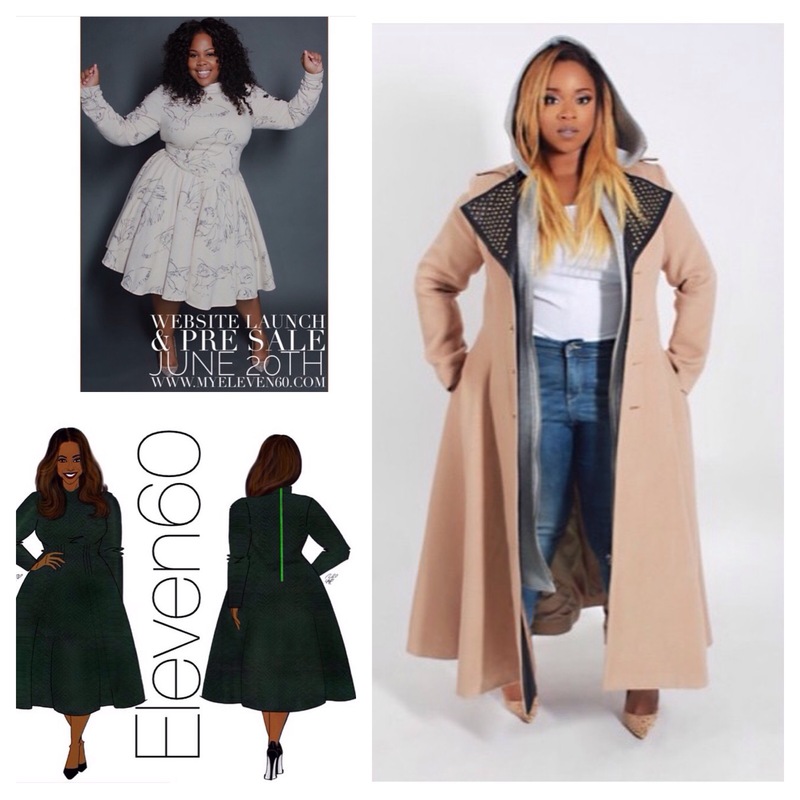 Kierra Sheard, hunny I am so ready for this line! Even though I know I won’t be able to make a purchase now (still balling on a budget) I support this 100%. I am speechless and excited. I’ll let her work speak for itself!